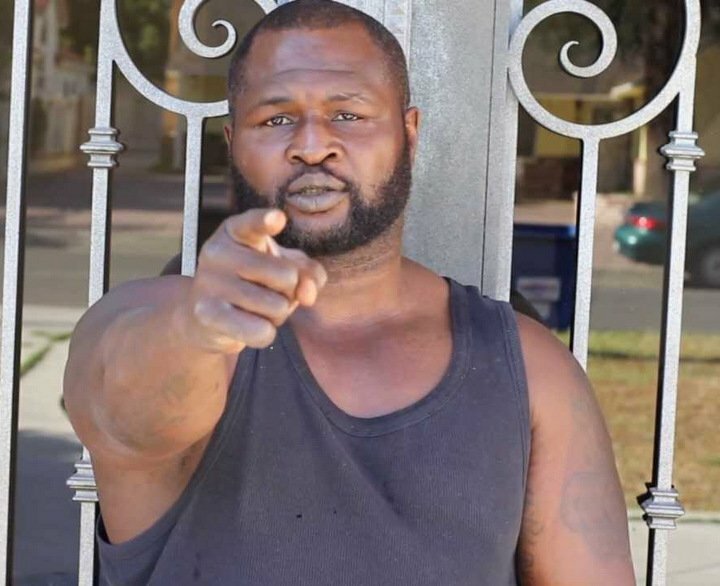 You won’t see it on BoxRec and chances are it won’t generate too many articles or post-fight reports, but all-time great James Toney is set to fight again – in Bristol, England on November 25, against Sam Pomphrey, 2-0 as a pro. It’s a white collar bout and 27 year old Pomphrey, a good amateur boxer who boxed in a number of tournaments before briefly going pro (both bouts taking place at light-heavyweight, Pomphrey winning both via decision; his debut against a guy who was 6-36-2, his second fight against a 0-1-0 fighter) – is understandably excited about the prospect of sharing the ring with a living legend. But now, the former multi-weight king with the quite incredible 77-10-3(47) record will take part in this bout; either an unlicensed fight or a white collar fight, whichever way you look at it. But either way, it has to be said that this upcoming event is very much a case of how the mighty have fallen. Toney has looked close to totally shot for quite some time now, and heaven knows what, if anything, he has left to offer other than his famous name. Pomphrey, so much the younger man and motivated as never before, may well beat up on what’s left of the one-time pound-for-pound king – but what would it really prove? On the other hand, if Toney, fighting from memory, manages a win, what will he have really achieved? It’s sad seeing the once-great Roy Jones fight on, and it’s the same with Toney. But at least Jones has not yet been reduced to white collar fights. Would either legend actually get a licence to box – for real – in the UK? It does seem doubtful, in Toney’s case especially.